Are you interested in high-quality barriers for your construction site? Would you like to rent a tried and tested construction fence or buy a construction fence to provide security for your construction site against street traffic? At H.M.R. GmbH you'll find construction fences at good prices to fulfil your individual requirements. Take the time to browse through the various construction site fence designs in our extensive portfolio. We are sure you will find what you are looking for! 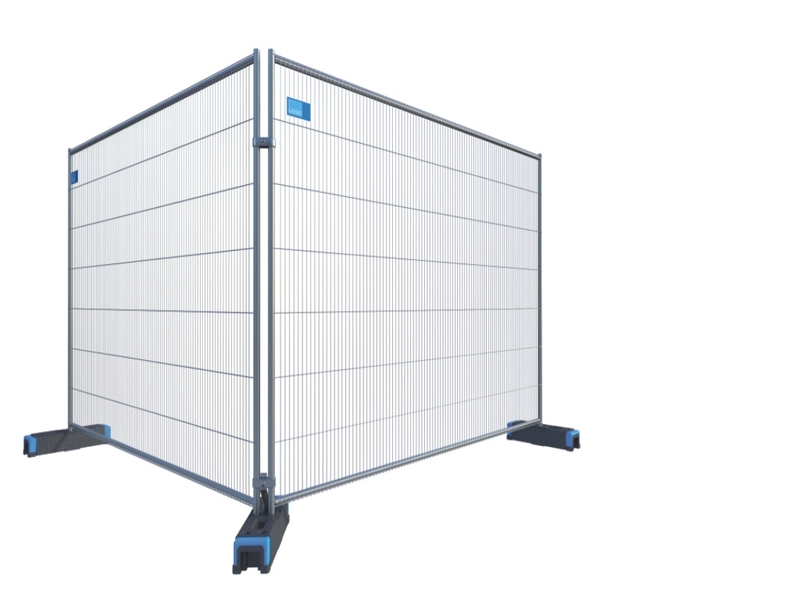 In the many years we have been open, we have always placed great importance on offering only the highest quality solutions in the field of barrier technology. 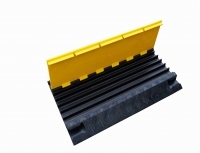 You can also purchase construction fences at H.M.R. 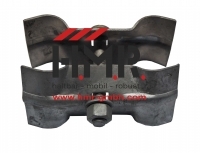 which are suitable for road construction. 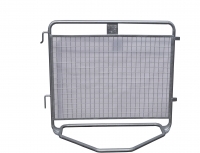 Buy or rent construction fences - our designs are perfect for events of all kinds. If you also need a suitable transport pallet, we'll be happy to help! Get in touch with us and tell us why you need an event or construction fence. 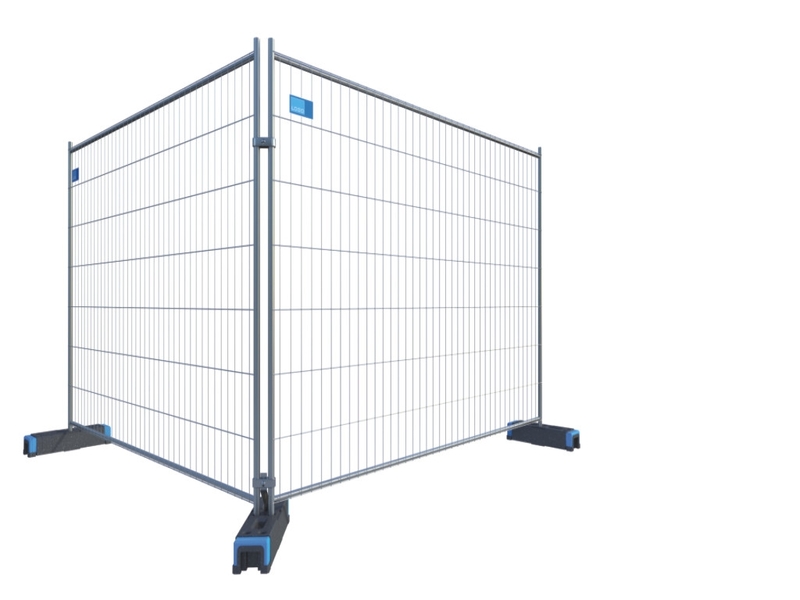 With our fences and other barrier solutions, we'd like to help you make sure your event is a success. Or do you need a fence for a temporary construction site? No problem - you can always count on H.M.R. Of course, if you don't make regular use of construction fences, you can also rent a high-quality construction fence from us at any time. We want you to be satisfied with our service and want you to receive exactly the right product you need. Thanks to our many years of experience, we are always able to offer you the perfect solution for all kinds of solutions. Do you have any more questions about our range of construction fences? If you wish to buy or rent a construction fence, H.M.R. GmbH is the place for you. 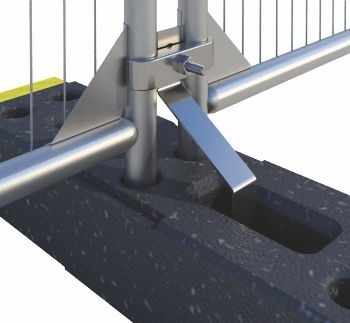 When it comes to barrier technology, we're the experts!